A key component of the View Legal platform has been its dedication to early adoption of innovations that can help achieve the reason we built the platform – to create the kind of firm our friends would choose to use. The 2014 changes to the privacy rules requiring more detailed disclosure of businesses' international footprint is a timely opportunity for us to revisit the extent of the contribution made to the View Legal platform from around the world. Like most businesses, our success essentially depends on a network of specialists. 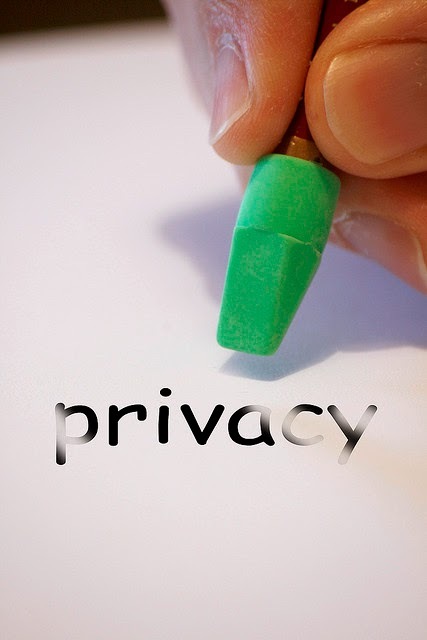 As a law firm, we have an agreement with each service provider that receives personal client information which requires that they comply with the Australian privacy legislation. we have lawyers based in the Philippines, regional Queensland, India, South Africa and suburban Brisbane. our IT team has contributors in the Brisbane CBD, various locations throughout India and suburban Brisbane, together with cloud supported services throughout the USA and other confidential locations. our marketing and collateral providers are sourced from various locations throughout Europe, USA, Canada, New Zealand, the Philippines and Australia. one of our favourite social media consultants currently assists from suburban Brisbane, other than when she is travelling in locations such as Buenos Aires, Spain, Italy, Greece, the UK, France and Germany. one of our research consultants currently works out of Argentina. we have copy editors based in New South Wales, Victoria, the US and the UK. we have administrative and accounting support from assistants in the Philippines, New Zealand, Canada, Pakistan and Sweden. our primary word processing provider, who has been a critical part of our success, even in the years prior to View Legal launching, is based in India. As the popularity of platforms such as Elance and Fiverr (that we have used extensively from their launch) continues to grow, we suspect the only certainty for our business is that our international footprint will also continue to grow. This said, the growth of our international team has been matched by the growth of our Australian based team, and we take great pride in the fact that all staff enjoy flexibility around their work arrangements, and work remotely with access to physical office space on a needs basis only.